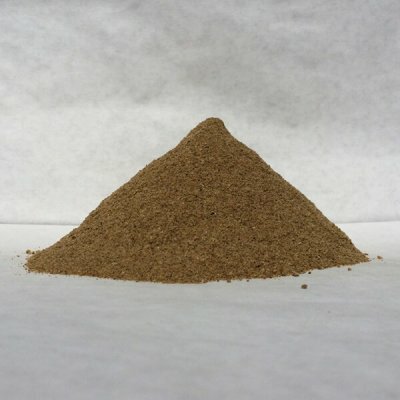 Kelp Meal - Walt's Organic Fertilizer Co. Kelp Meal (Ascophyllum nodosum) is an excellent soil builder. 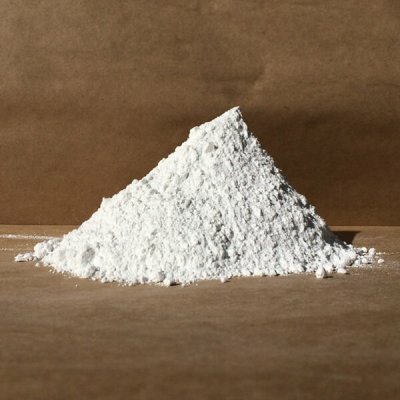 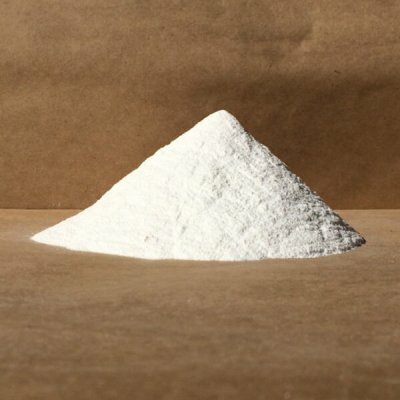 It is composed mainly of sugars rather than cellulose, so it breaks down quickly to improve soil structure. 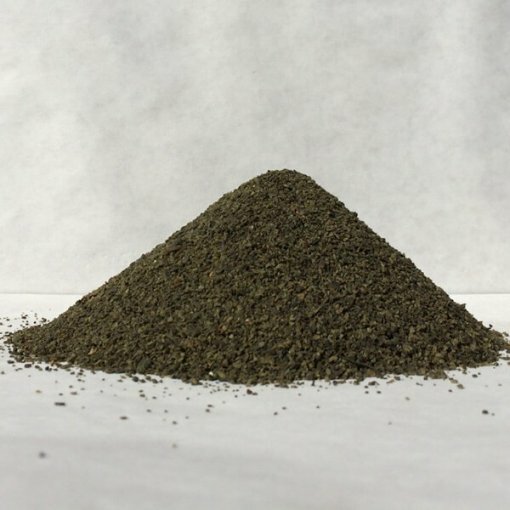 Kelp Meal also contains Potassium and numerous trace minerals.